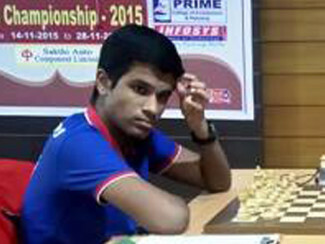 Karthikeyan Murali Is The New National Champion. 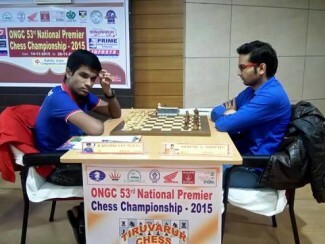 Round 12 – ONGC 53rd National Premier Chess Championship. 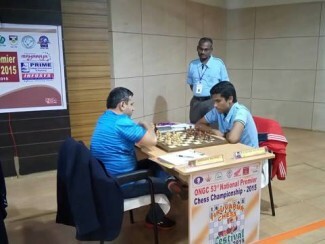 Round 11 – ONGC 53rd National Premier Chess Championship. 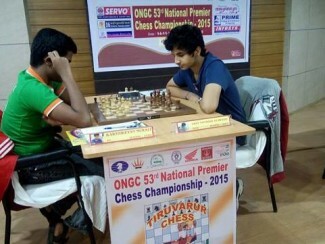 Round 10 ONGC 53rd National Premier Chess Championship. 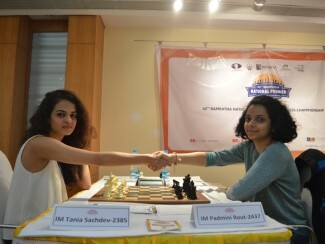 Padmini Rout Beats Tania, Retains Title. 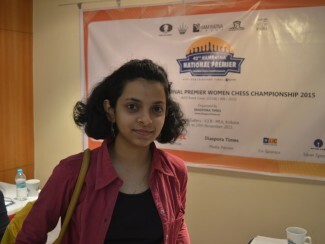 Soumya Beats Swati Ghate For Second Place.